Ronaldinho dazzled on Sunday night at Premier Futsal 2016 and on the back of that impressive showing we can reveal that clubs in the Indian Super League are keen to secure the Brazilian’s signature for the upcoming campaign. 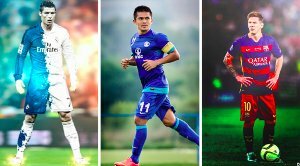 Sources have told Khel Now that Chennaiyin FC, FC Goa and Mumbai City FC are all in the running for the forward’s services. 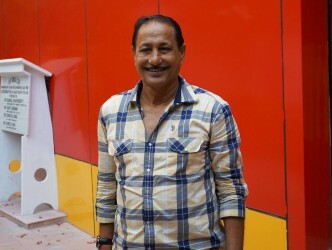 But, the man himself would prefer a move to football mad Goa. However, the frontman’s acquisition is likely to be easier said than done. 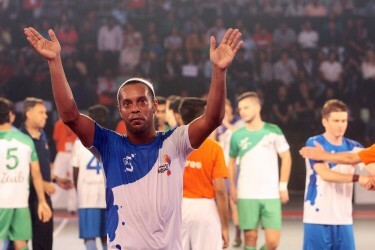 Ronaldinho is one of the star attractions at Premier Futsal, a privately organized, semi-professional league that the All India Football Federation (AIFF) has refused to sanction. 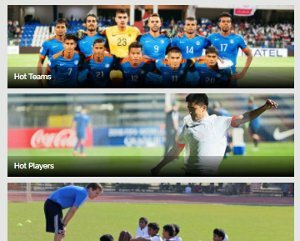 In fact, Indian football’s governing body has stated that it will prohibit any players taking part in the event from playing in tournaments organized under its banner. So, it will be interesting to see the AIFF’s stance should the proposed switch for the superstar materialize. 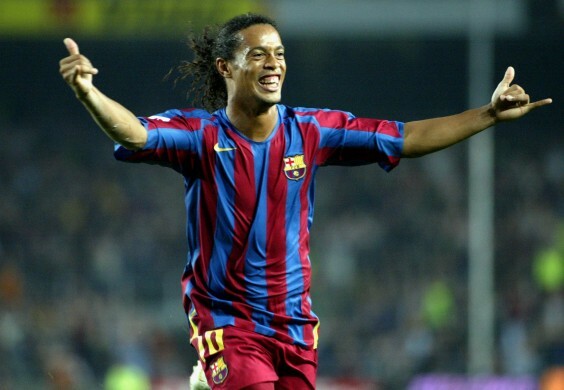 Ronaldinho needs no introduction having won major honours for club and country like the Serie A with AC Milan, La Liga and the UEFA Champions League with Barcelona as well as the Copa America and FIFA World Cup with Brazil. He was also honoured with the Ballon d’Or in 2005.